Fancy trading your window seat for an aisle seat? 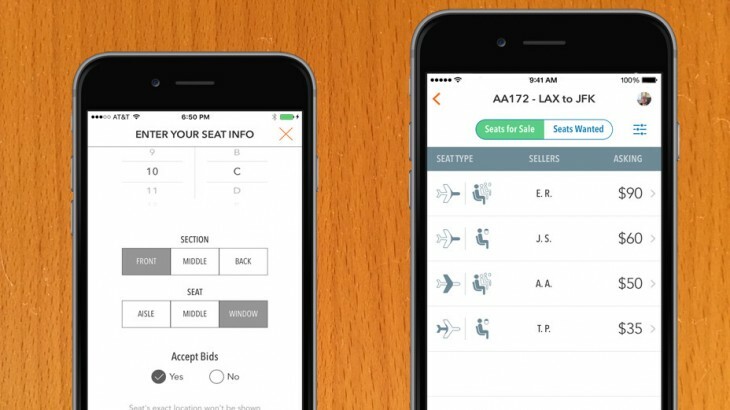 Seateroo lets you swap seats with fellow passengers for a price. 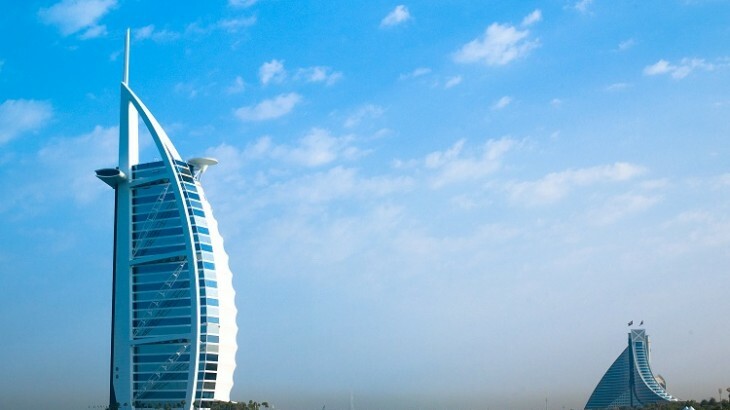 With a solid increase in mobile access on its website, Jumeirah Group hopes to make the booking process simpler for guests. 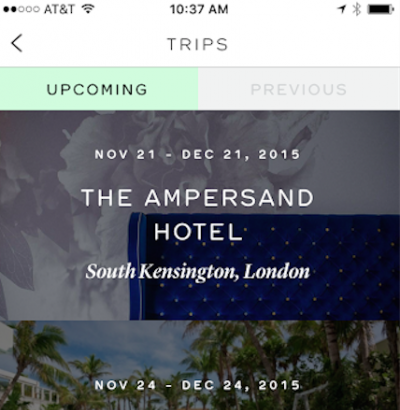 Porter & Sail offers exclusive, finely curated recommendations by trusted insiders, experts, and tastemakers.